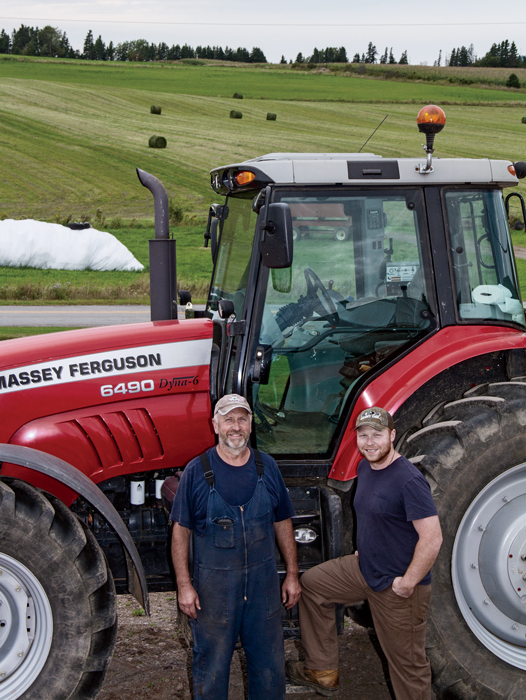 On the MacDonald dairy, Massey Ferguson equipment proves itself fuel efficient, durable and easy on the operator. Ask Gavin MacDonald why he and his father, Donnie, purchased their Massey Ferguson® 6490 and he counts the reasons, literally. 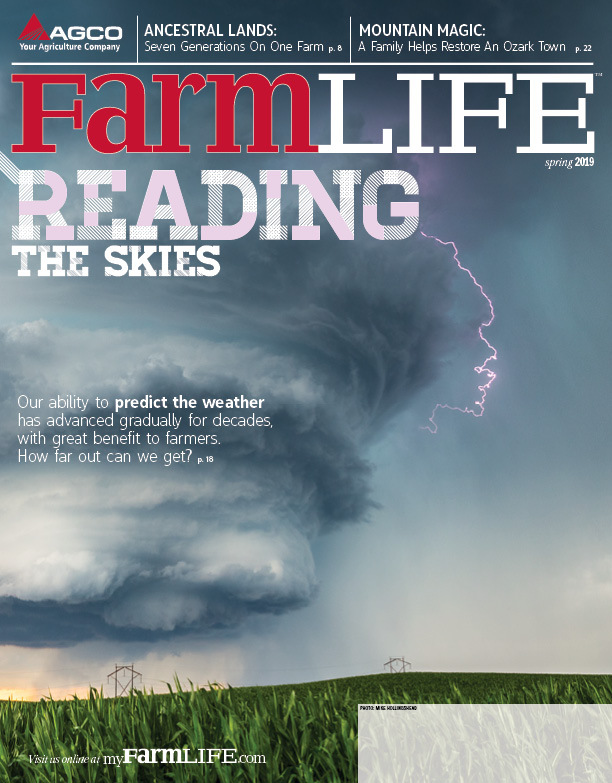 Specifically, the number of times he would have to shift gears while driving to the field farthest from the barn in a comparably priced “green” tractor. “Twenty-one shifts there and 21 back,” he says. “We figured that was a lot of shifting to do with a lot of clutch work when you’re spreading manure or something like that.” Because the MacDonalds’ MF6490 has a Dyna-6 transmission, “you set it and it shifts on itself,” Gavin continues. Donnie and Gavin do, however, comparison shop. “You just don’t buy something because the color,” says Donnie. “I mean you got to have a competitive price, and Massey’s always been competitive.